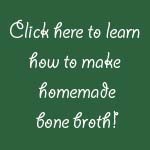 We have recently updated our site, and slowly our health articles and info pages will be added to this new site. We appreciate your patience while we work behind the scenes. 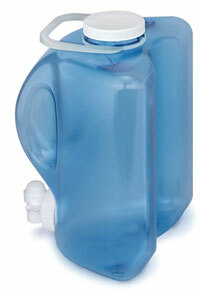 Includes: Distiller with BPA-free collector/ dispenser bottle and 1 carbon post filter cup. 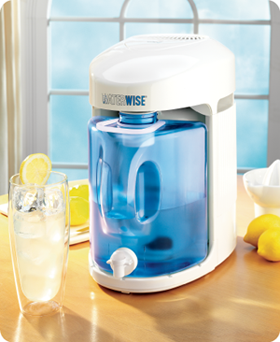 Visit Waterwise Distillers to learn more about the Waterwise® 9000. Post filter cups are necessary to remove any VOC's light enough to travel over with the steam when water is distilled. Includes 6 post filter cups for model 9000. These will need to be changed approximately every 2-3 months. Get $4.00 off and no additional shipping when you order two boxes! Store distilled water in the fridge or on your counter while your distiller is running. Great for families of 4+ who drink water all day long! Clean the inside of your distiller when minerals and other "stuff" left behind start to build up. We have very hard water, plus a water softener, and we use this about once a month. Works great! Phosphate free and biodegradable. 40 oz. Shipping to U.S. addresses only. Copyright © 2017 Eve's Best. All Rights Reserved.